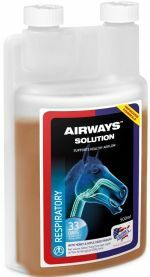 Targeted nutritional support can help support the horse’s natural defence against such challenges, and Airways Solution contains a powerful blend of natural, plant-derived essential oils, known for their role in maintaining respiratory function, in a palatable solution with added honey and cider vinegar. 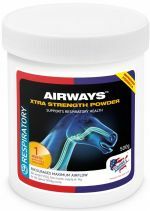 Targeted nutritional support can help support the horse’s natural defence against such challenges, and Airways Xtra Strength Powder contains a powerful blend of natural, plant-derived essential oils, known for their role in maintaining respiratory function. 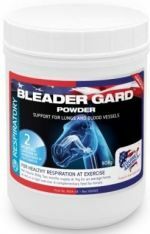 horses in strenuous training and competition and ‘topped up’ on the day of competition with Bleader Gard® Paste. DMG (Dimethylglycine) is a form of glycine one of the simplest of amino acids used in energy conversion, and is produced naturally by the body. 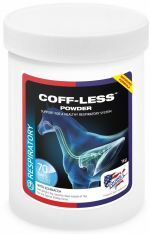 When supplemented it is believed that DMG can support performance, reduce stress and fatigue, whilst supporting general health and wellbeing in the performance horse. 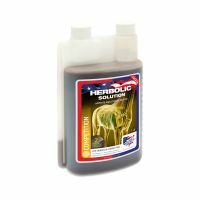 An hydration aid for horses at shows. Support the immune system at times of stress. 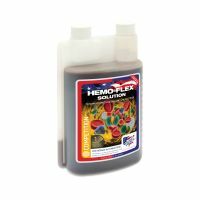 The ultimate combination competition supplement. Daily protection for hooves against cracks and brittleness. 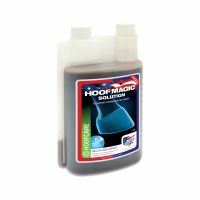 Increase growth and improve the condition of the hooves.